Gear Up For Spring Sale!!! 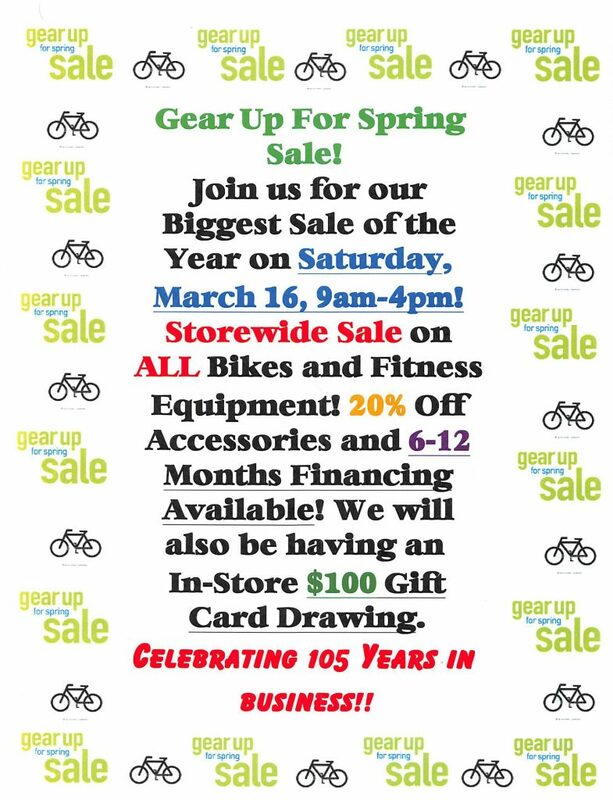 Gear Up For Spring Sale Saturday, March 16!!! Best Prices of the Year!! 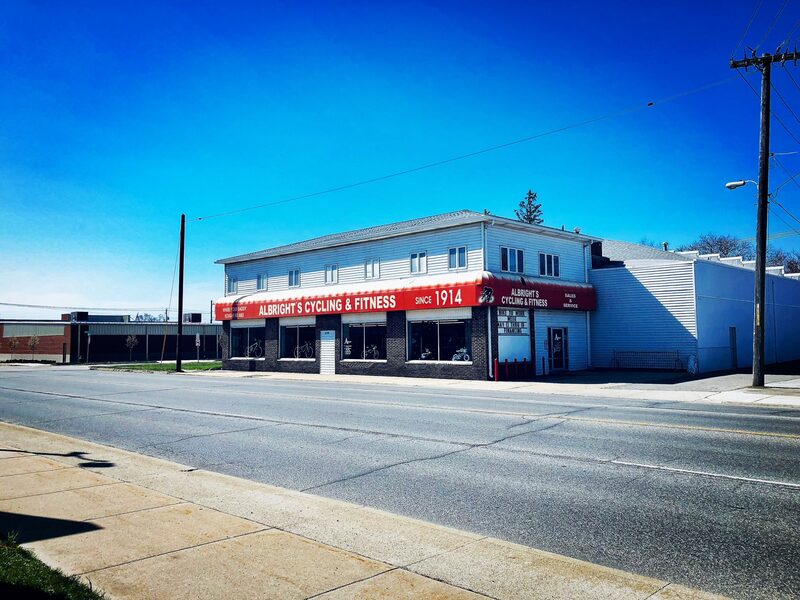 Fitness Equipment and Indoor Bicycle Trainers Available! !